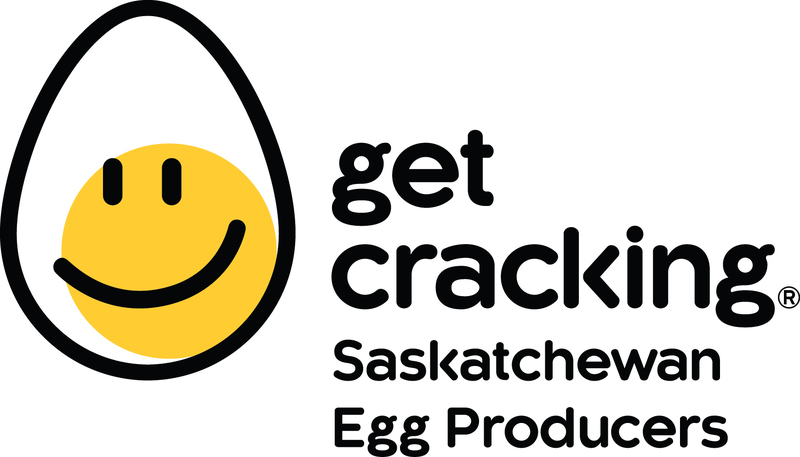 The Sask Egg Producers 21.1K Walk starts at 8:00 AM on SUNDAY. The 21.1K Course is open for 4 hours - 8:00 AM - NOON. Only enter the Sask Egg Producers 21.1K Walk event if you intend to walk 100% of the course, 100% of the time. 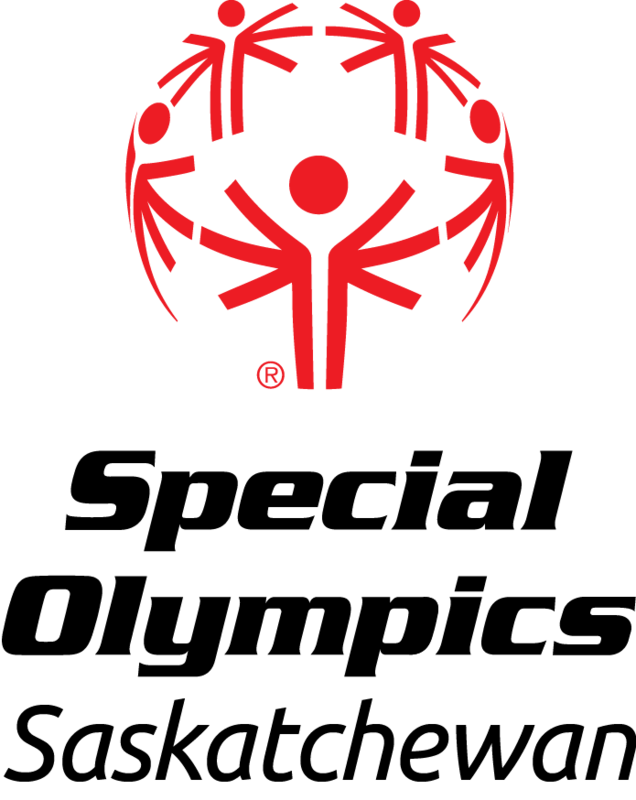 Because it is virtually impossible to monitor and ensure that 100% of the walkers are walking 100% of the time throughout 100% of the course, the Sask Egg Producers 21.1K Walk is a non-competitive event and no overall or age-category prizes will be awarded, other than the finisher medals that all finishers receive.